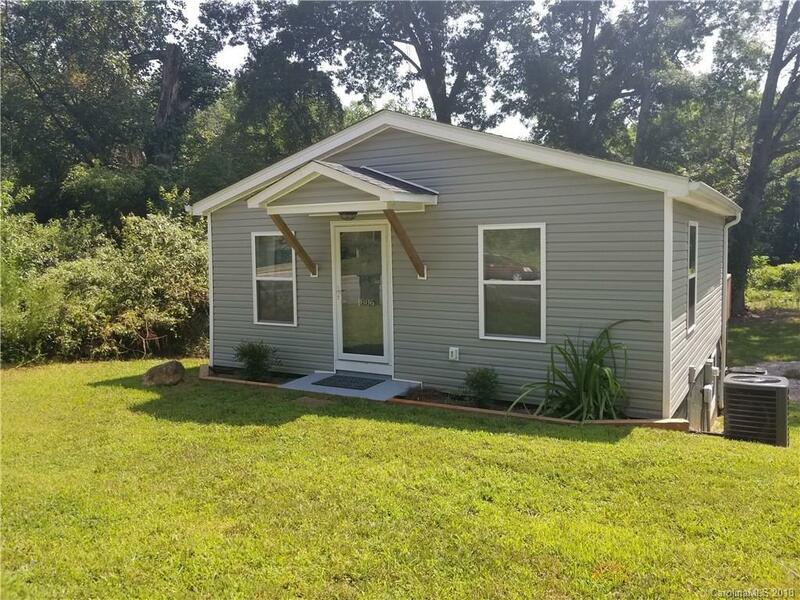 Cute and cozy 2 bed 1 bath home that was completely remodeled in 2017. This move in ready home has everything new! Perfect for first time homebuyer, someone looking to downsize and investors. Investors, the home next door will be available in the near future. Don't let the size fool you, this home was well planned utilizing the space well. The basement where washer and dryer where connections are located is heated and cooled per seller. This is a must see!